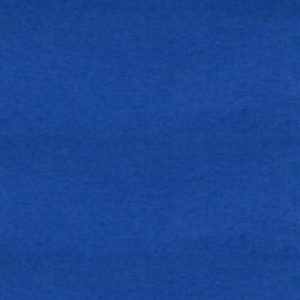 This Poplin Sateen Fabric is a versatile fabric, with the comfort of 2% spandex. Lovely weight for tops or botttoms. Other colours available on request.